Thank you to all of our speakers and attendees for coming out to this workshop! 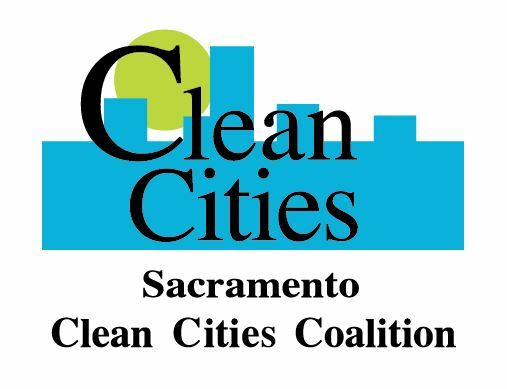 A lot of great information was shared amongst Northern California Cities and Counties, Northern California Clean Cities Coalitions, Vision Fleets and the Electrification Coalition. For a summary of this event, click here. 777 12th Street, 3rd Flr.